A Motorola Solutions Radio Solutions Channel Partner and Service Elite Specialist since 1996, Amerizon Wireless was one of only 50 of the company’s 7,500 channel partners spanning the globe selected for Empower Circle recognition. To qualify, Empower Circle honorees successfully reached a key performance benchmark in 2015, such as achieving the highest percentage of revenue growth during the course of a business plan, the greatest year-over-year growth in revenue or the highest percentage of growth within a peer group. Winners also were recognized for their performance in “customer excellence,” as well as for their focus on sales of products and in commercial markets that have been identified for growth. 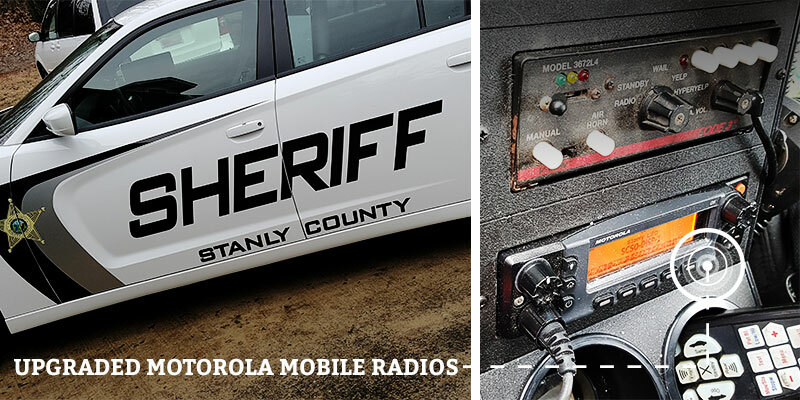 Recently the Hoke County Sheriff's Department decided to upgrade their mobile two-way radios for use with the Statewide VIPER Communication System and we were glad to be their choice for help with this project. The VIPER system is a new communications tool that was built to improve interoperablility between Law Enforcement, Fire and Rescue on a statewide level. 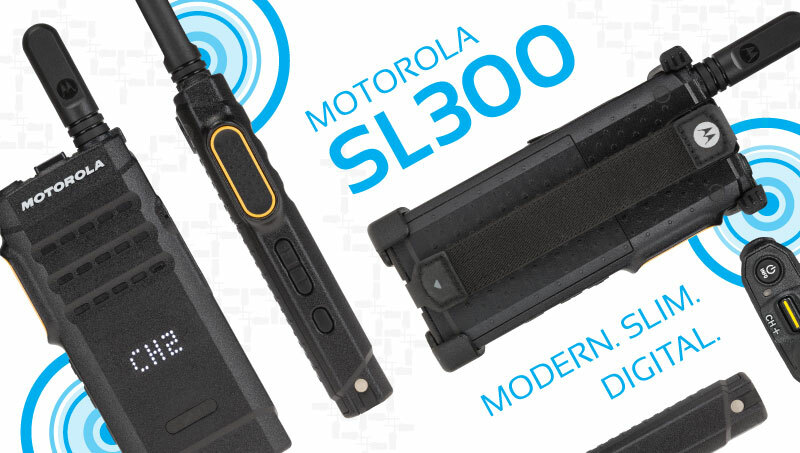 It is an expansion of a existing Motorola system, but does require upgrades to current two-way radio and dispatching equipment for agencies to use it. 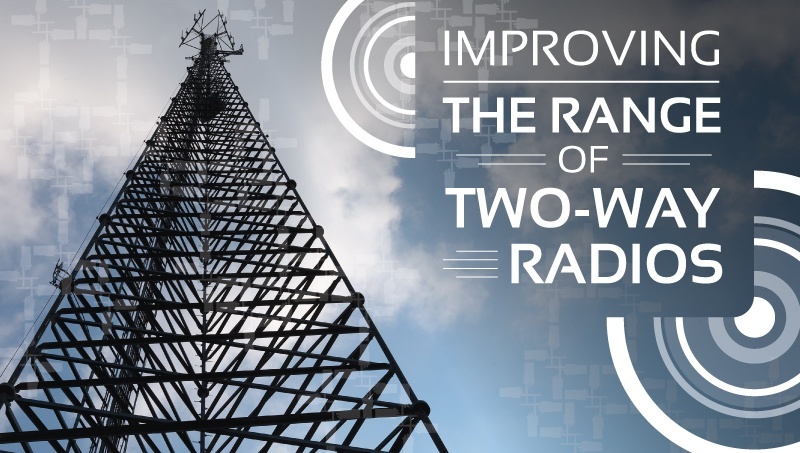 The Hoke County Sheriff's Department realized the potential for improved response time, safety and wide-spread communications with VIPER, but the upgrade process can be daunting, and that is right where Amerizon Wireless came it! The Stanly County Sheriff Department recently purchased new mobile radios for their police vehicles. These radios then needed to be installed, and that couldn't happen while the vehicles were still on patrol. That meant taking police vehicles off the streets so that these necessary upgrades could be made. This vehicle installation project had to be done quickly and with precise organization, and that is where our experienced Service Department came into play; more specifically, Mr. Scottie Honeycutt, who took point on this project. 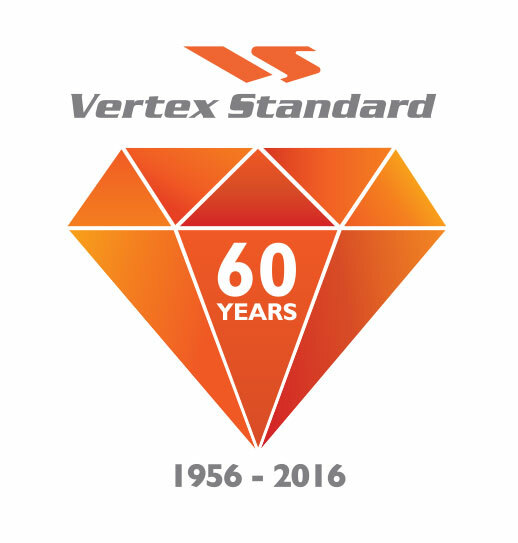 Vertex Standard Celebrates 60 Years! This year Vertex Standard celebrates 60 years in the radio business. The company's product line may have changed dramatically in those 60 years, but their mission remains the same...to achieve superior satisfaction by delivering products that exceed expectations. 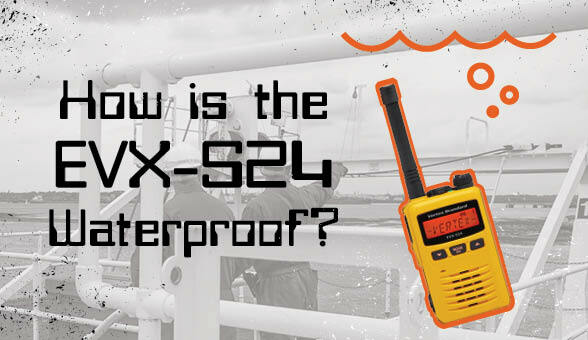 From their very first transmitter, to the VX-260 line that was launched just last year, Vertex continues to push themselves to produce innovative products that are affordable on any budget! We want to congratulate Vertex on 60 years of success and share some of the milestones they have achieved since their inception. You have just had a great experience with a company and you want to share your experience with friends and family so that they too can benefit from this company's services. You help your friends and the company gets more business, but what's in it for you? Sure, you're the hero for discovering this amazing business and their services, but all you really get is a pat on the back. Not that it's a bad thing! We should all try to help out our friends and neighbors, but the one entity in this transaction who gains the most, is the company you just gave the referral to! We think it's about time you get a little more than a kudos for sticking your neck out for a company, and that is why we developed our CUSTOMER REFERRAL PROGRAM!